I mean Miracle Box gives the same error when trying to backup the working phone? I think u have to connect the gnd and kcolo. I encounter this error and I connect the gnd and kcolo together and i connect the phone without batr and it was read fine. (06-12-2017, 12:30 AM)prince1111 Wrote: I think u have to connect the gnd and kcolo. What is gnd and kcolo?.is it a software? I can't find the kcolo and gnd. (06-17-2017, 10:52 AM)Zamrfhn Wrote: I can't find the kcolo and gnd. Or kindly try another engineer as phone repairer to help u out. Sometimes its very difficult to find solution to some phone as well. 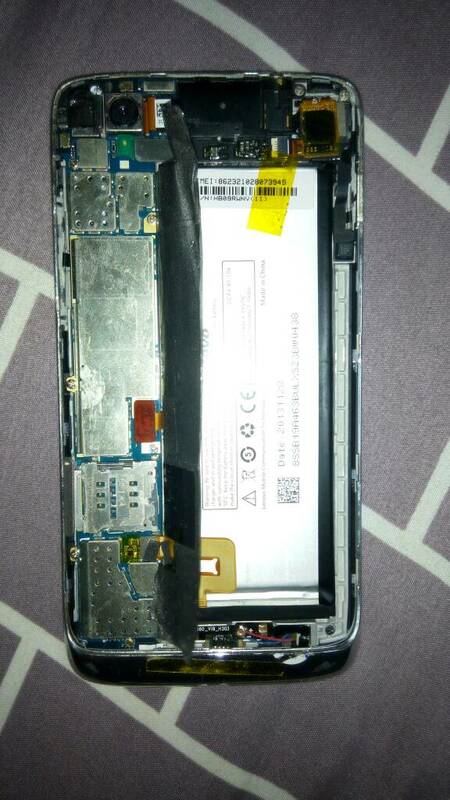 HOW TO UNBRICK LENOVO S960 WITHOUT FLASHTOOL?